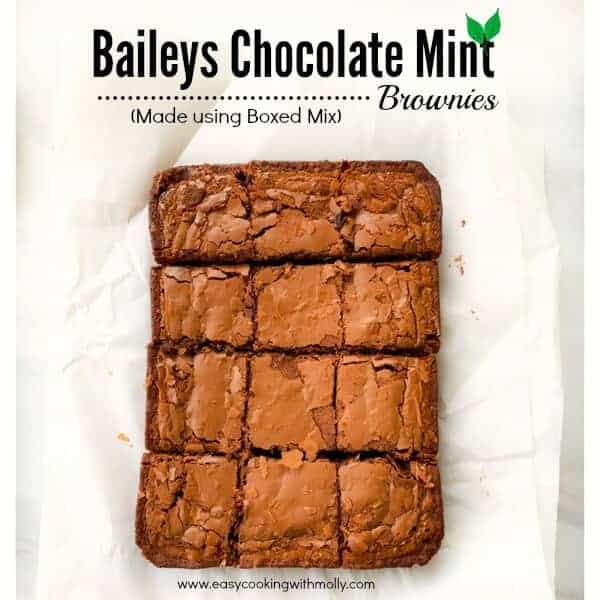 Quick Baileys Chocolate Mint Brownies (using Box Mix): insanely delicious brownies filled with baileys and mint in every bite. Easy to make and the perfect recipe to celebrate St. Patrick’s Day / Mardi Gras. What do you get when you add a Foodie + Baileys + A Brownie Mix ?? The answer is this absolute ooey-gooey mind-boggling Quick Baileys Chocolate Mint Brownies!! It’s so yum, that you’d wonder WHY and seriously WHY, you haven’t tried ever before. And before, we could even begin to talk, you should probably take out the brownie mix that might be lying in some corner of your pantry or kitchen. 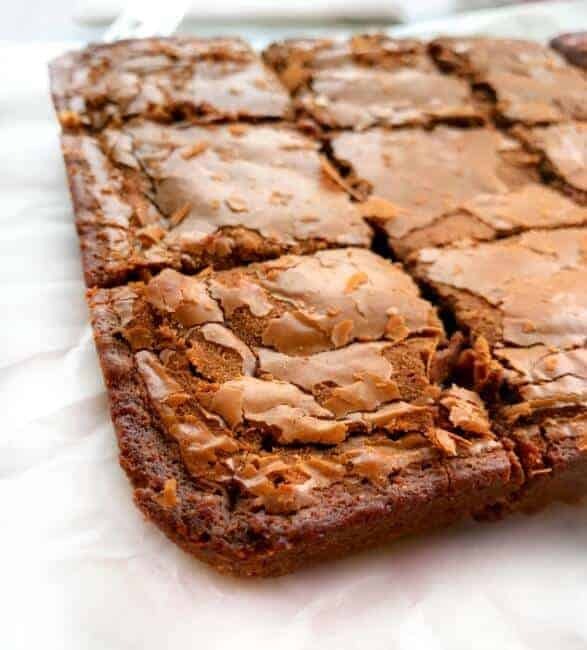 These brownies are jazzed up and ready for any of your parties or a cozy meal for two and they are gone the moment you serve them. So either make double the batch or hide some for yourself as once they’re served…you won’t even get crumbs. I for sure come in the first category but I can’t believe this is only the 2nd brownie recipe on the blog. I made these 5 Ingredients Fudgy Nutella Brownies with Raspberries for Valentines. 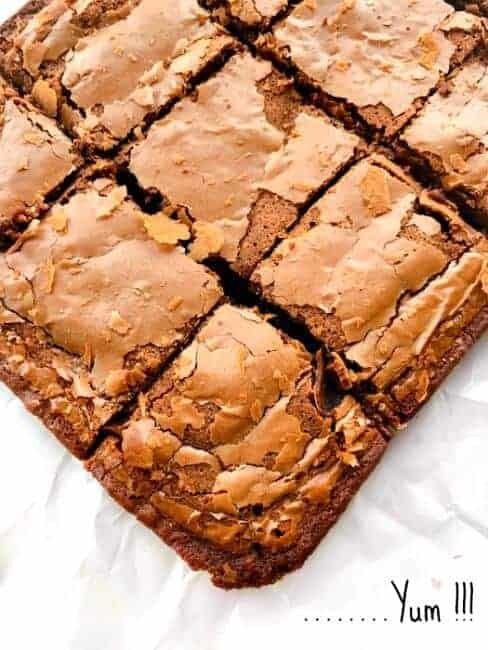 But if you’re making brownies for the first time, it’s a good article to read as I did explain a different kind of brownies and you might choose your kind from theirs. Once, you have the basic ingredients, it’s totally up to your taste to add more of Baileys or chocolate-mint. When I’m making them just for me and my friends, we add more of baileys and when it’s for the hubby, it’s more of mint. So, you get the idea, it’s totally customizable. Also, I forgot to mention in the top, this is probably the first brownie recipe that I ever made. Kind of 5-6 years back and I’vent changed anything about it. 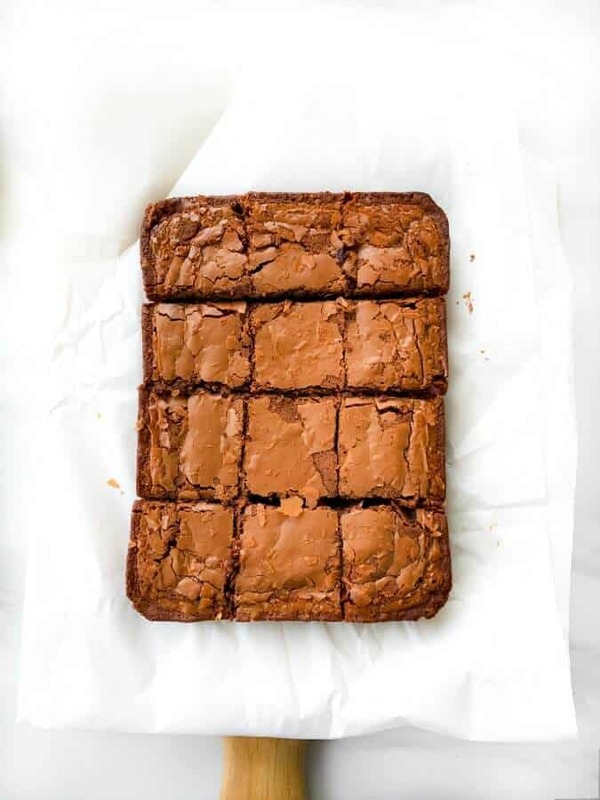 It’s as simple as it was to make and the outcome are these super delicious brownies which you’ll have to make to understand How GOOD they are !! Time for me to sign off now and I hope you try the Baileys Chocolate Mint Brownies recipe soon or make it for your Mardi Gras party. They are insanely delicious brownies filled with baileys and mint in every bite. In a large bowl, whisk the eggs for 1 minute or till they are frothy. Add oil, water, baileys and whisk again to mix everything evenly. Add the chopped chocolate mint chocolate and whisk for 10 seconds. Add 2-3 Tbsp of brownie mix and fold it lightly into the batter. Similarly, add the entire brownie mix and fold the mixture evenly. Pour the batter into 9x9 pan and bake for 12-15 minutes. Insert a toothpick in the center of the brownie and check for doneness (the toothpick should come out clean). Remove from pan and let cool completely. Cut them in squares and serve immediately. These can be stored in fridge for a week. 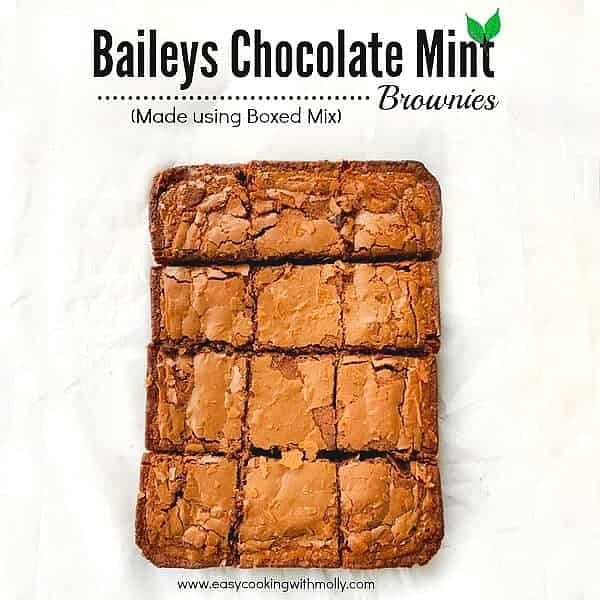 37 Replies to "Quick Baileys Chocolate Mint Brownies (using Box Mix)"
Absolutely love the crusty top look of the brownie and I am craving to taste some. Love the mint and the chocolate combo and the booze makes it even more exciting! Count me in, l would never ever say no to brownies, who would? I can’t believe there are people out there who wouldn’t have some, l would go for the whole tray if l could! I love mint, so definitely my kind of dessert. Love boozy baked goods! Bailey’s in brownies sounds delicious.